SAN MINIATO, ITALY: For many, forests are a place to walk, a space to spend time in peace, an opportunity to immerse oneself in nature. For others, they are reserves of fauna, flora and wood which they exploit for profit. The world’s forests are an irreplaceable treasure of biodiversity – 80% of terrestrial species find their home there. When used sustainably, they have immense economic value with its products, worth over $400 billion, good enough to provide 60 million jobs in rural communities. Almost 25% of modern medicines are derived from forest plants whereas 1.6 billion people depend on forests for livelihood. Similarly, about 40% of the world’s oxygen is provided by forests, storing 66% of global carbon and covering 30% of the land space. Yet, dramatic progression in the loss of natural forests shows no signs of decrease, regardless of the many campaigns and calls for awareness. About 365,000 square miles is the size of natural forests that planet Earth has lost in just 10 years. The year 2017 was one of the most devastating – the second worst in history, according to the World Resources Institute and the University of Maryland, which used satellite mapping to find that the loss of forests has doubled since 2003 and the deforestation of rainforests has doubled since 2008. Every minute, the world loses a staggering amount of forests, equivalent to 40 soccer fields, double the number of soccer fields in Italy’s Serie A league. The problem, however, is not just environmental. 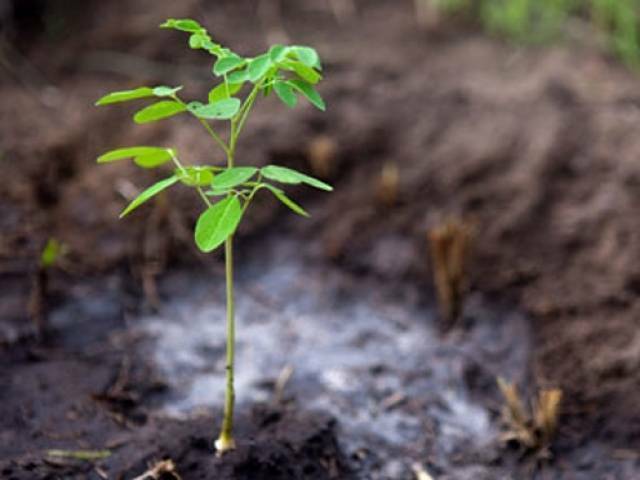 Less trees equal less options to fight climate change, pollution, hydrogeological disasters; less food for millions of people who are forced to migrate from their homeland; and more greenhouse gases in the atmosphere, meaning more damage to our health and to biodiversity. Yet, the importance of the issue, overshadowed by the enormous economic interests from the big agricultural and industrial multinationals, appears to be underestimated by public opinion. 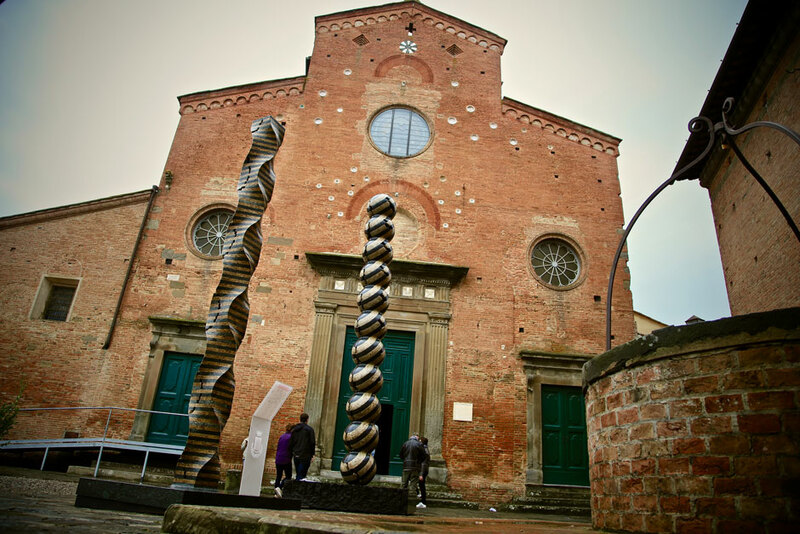 Greenaccord, a Rome-based cultural association of environmental journalism, has appealed for large-scale and urgent work to awaken public awareness on these issues to the world’s media. “There is a gap between policies, research and practice. We need a holistic and coordinated approach between policymakers, researchers, journalists and people implementing the projects on the ground to safeguard nature,” reads the appeal presented at the end of a three-day 15th International Media Forum on the Protection of Nature held in San Miniato, Pisa, Italy from March 7-9, 2019, which was dedicated to “Earth’s breathing: the forests”. 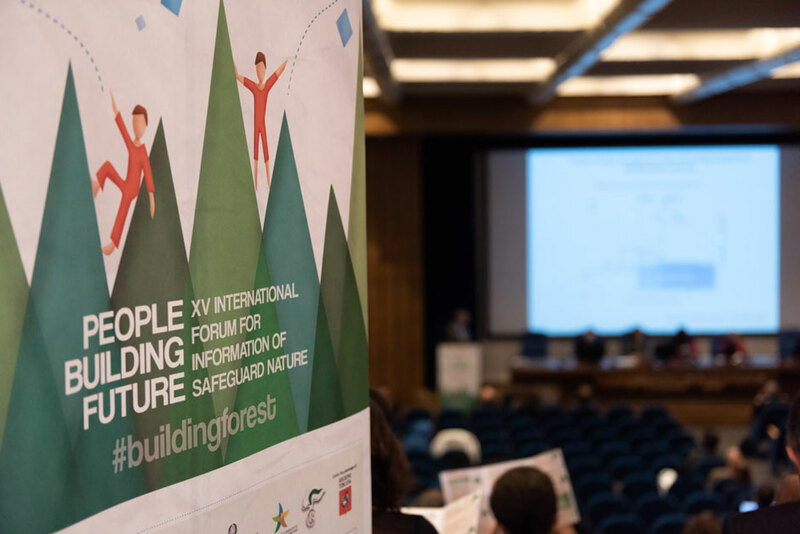 The forum hosted around 100 environmental journalists and 15 lecturers from all over the world, who interacted in over 25 sessions on the need for change in both thought and practice to safeguard forests effectively. 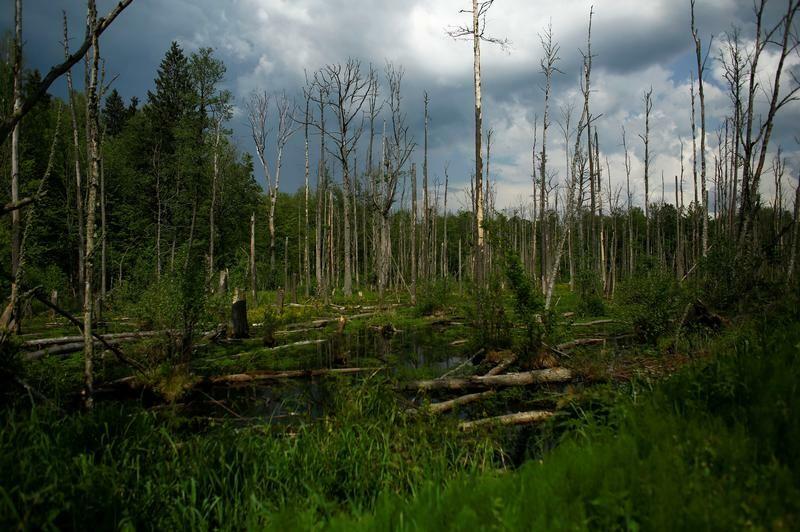 The first day of the conference focused on the world’s deforestation’s worrisome fast pace regardless of legislative efforts, and called for a “global agreement to defend the landscape against climate change”. On the second day of the international forum for environmental journalism, experts underlined the tight link between over-exploitation of woodlands, climate change and negative social impacts. The role played by the media when explaining the dangerous links between deforestation, environmental crisis and the rise in climate refugees was particularly discussed. 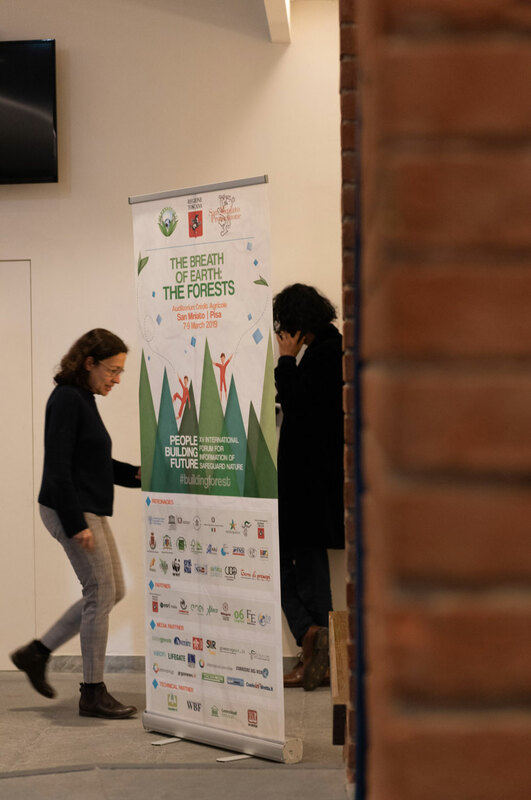 Asked why this year’s conference was on forests, Cauteruccio said that in the world in general, there was a lack of widespread knowledge of the importance of forests in environmental protection. Therefore, he added, the 15th Greenaccord forum offered environmental journalists from all countries a place for debating and focusing on the state of the world’s forests, a unique opportunity to share knowledge and discuss evolving issues with scientists. “Our goal is to encourage media reflection about environmental problems and solutions,” he said. 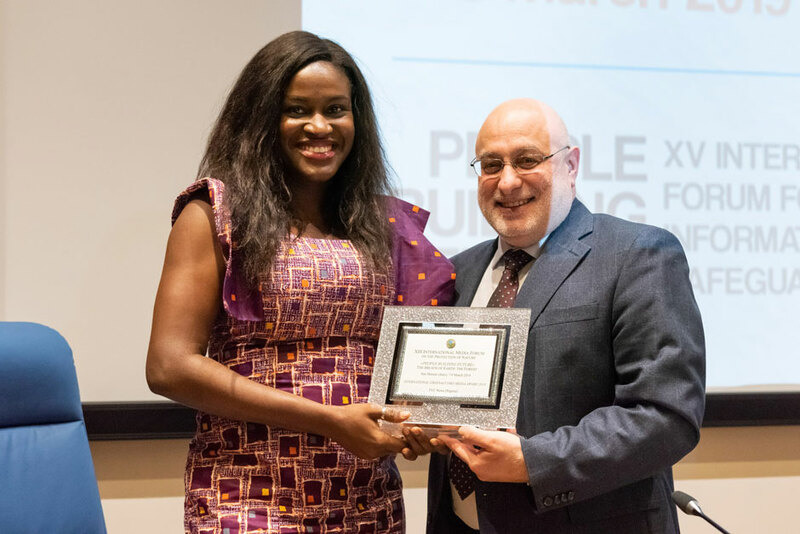 The Greenaccord Media Award 2019 was presented to Nigerian broadcast journalist Ugochi Oluigbo as “an acknowledgement of the dangers of being an environmental journalist in the south of the world” on the conclusive day of the environmental forum. She hosts a weekly TV show ‘Green Angle’ on TVC News. The Nigerian journalist started covering environment as ecological issues, even in her home country, are put on the back-burner. “I understand that environmental issues drive hunger, poverty and poor health in my country and many developing countries, and I thought it had to be the most important subject, above sports, fashion, entertainment, etc. because we need to leave our children a habitable planet,” she said.